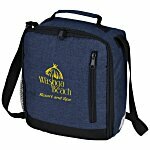 No matter the business, promotional drinkware makes a great giveaway. 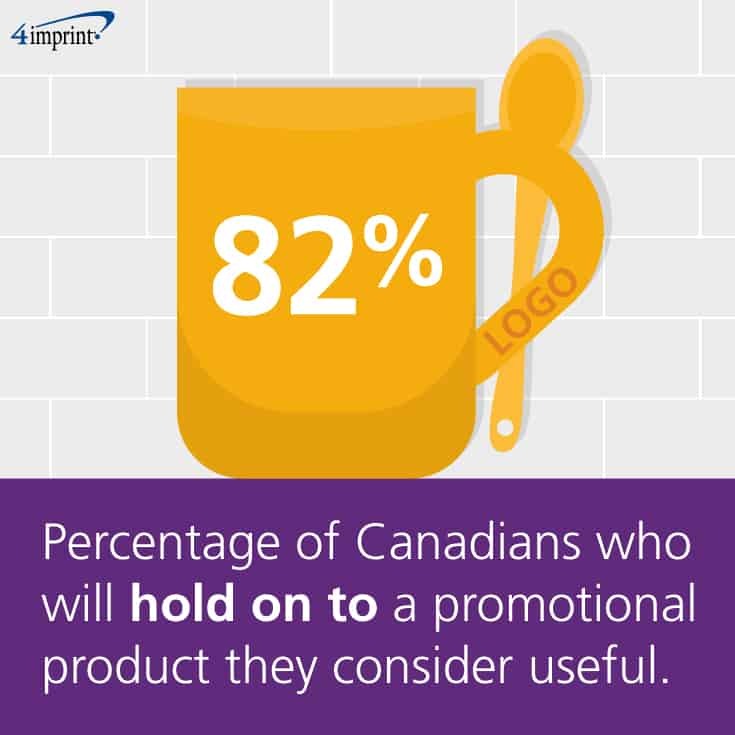 According to Advertising Specialty Institute®, 82 percent of Canadians will hold on to a promotional product that they consider useful—and drinkware is always useful. Promotional drinkware has other advantages as well. 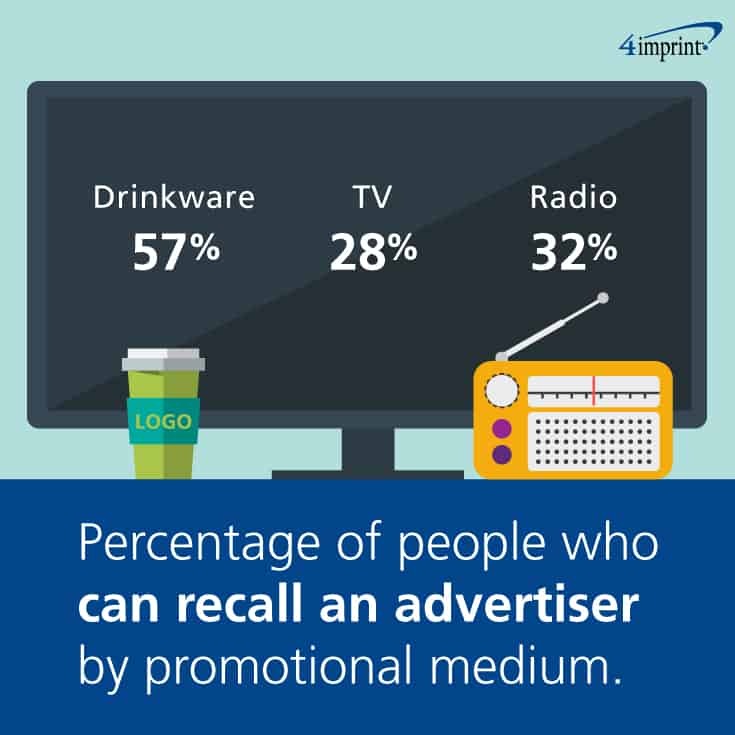 Studies have shown that 57 percent of people could recall the advertiser on a cup, while only 32 percent could recall one from the radio and 28 percent from television. Drinkware doesn’t just have to involve their favorite beverage. In fact, you can help make your promos extra memorable by trying one of these five ways to use drinkware that don’t involve drinking. Getting creative can help your bottom line. 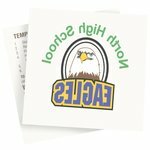 While there are dozens of ways to store office supplies, there’s a certain “homey” feel associated with a mug stuffed with pens, pencils and other items. A Cabano Mug or Value Coffee Mug would be an appreciated gift for new employees or customers settling into a new office. You can even include an Atlas Stylus Metal Pen with Laser Pointer and a Post-it® Flag Highlighter to help them get their desk prepped for a full workday. 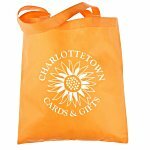 People attending trade shows, a company event or training are frequently presented with a tote bag of swag. Why not change things up a bit and let promotional mugs stand in for the tote? For instance, if you’re running a table at a health and safety training day, offer a Rounded Spooner Coffee Mug or Aztec Spooner Mug stuffed with a packet of chicken soup, a Hand Sanitizer Spray and a Bandage Dispenser. Just because you’re giving someone a business gift doesn’t mean that the gift must be all business. For your employee or customer with a new house (and a green thumb), a Flower Pot Mug and a Seeded Paper Bookmark can start the recipient on a fresh, fun hobby. Even if gardening isn’t their thing, there’s a strong chance your gift will get used. 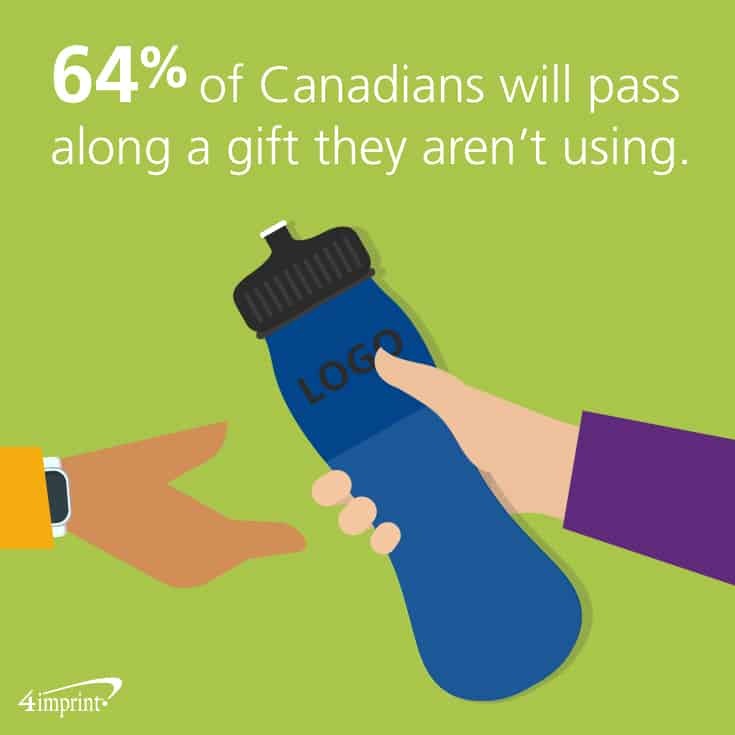 Studies show 64 percent of Canadians will pass along a gift they aren’t using. Paper items can easily get lost or left behind after a presentation, but promotional drinkware will almost certainly get taken along. Combine the two and make certain your literature, discount coupons and business cards get where they need to go! The Slim Jim Vacuum Insulated Tumbler is tall and thin, and ready to hold a hot beverage or some critical literature. The Thermos® King Travel Mug also offers plenty of space for leave-behind materials, and later, drinks. The next time you have a gathering or gala, cover the table with promotional mugs—and let them hold the decorations for you! Add a unique twist to your floating candles by putting them in a Sparkling Mug. The high sheen and bright colours are sure to be a conversation starter. And flower arrangements will look especially lovely in Glitter Travel Tumblers. Promotional drinkware isn’t just for quenching thirst! Promotional drinkware comes to the rescue when you want to make a memorable impression. Drinkware is versatile, and there’s no limit to the ways it can be used. No matter how you use it, these mugs and tumblers will help build your brand. For more creative ways to use promotional drinkware, check out our infographic. Promotional drinkware is one of the most popular give-aways. Get 3 tips on how to select mugs, water bottles, tumblers and glasses that will be used again and again.